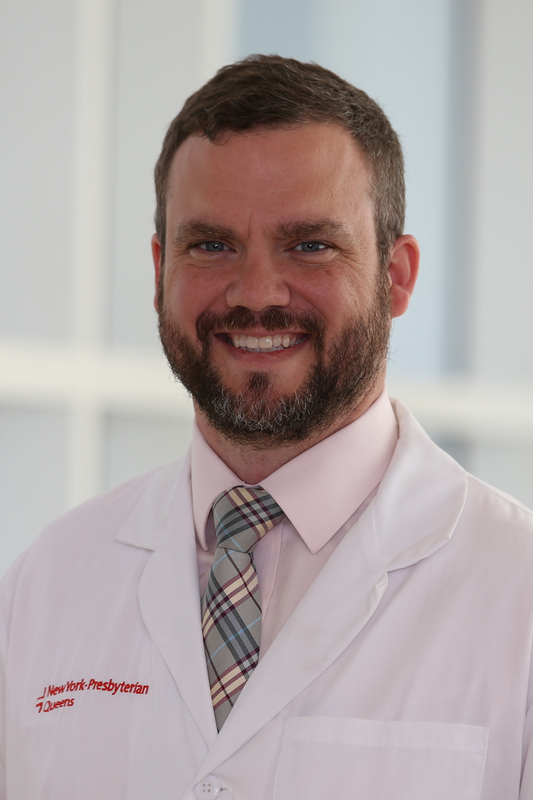 Dr. Jeremy Wiygul, originally hailing from Texas, completed both his undergraduate and graduate degrees in Texas prior to completing his residency in Urology in Durham, NC at Duke University Medical Center. He then spent two years at Boston Medical Center as an Attending Urologist, followed by completing a Pediatrics fellowship at LIJ/Cohen Children's Medical Center (formerly Schneider Children's Hospital). Once his fellowship concluded, Dr. Wiygul and his family moved back to Boston, where he spent five years as an Assistant Professor of Urology and Pediatrics at Tufts University School of Medicine, as well as an Attending Urologist at The Floating Hospital for Children at Tufts Medical Center. 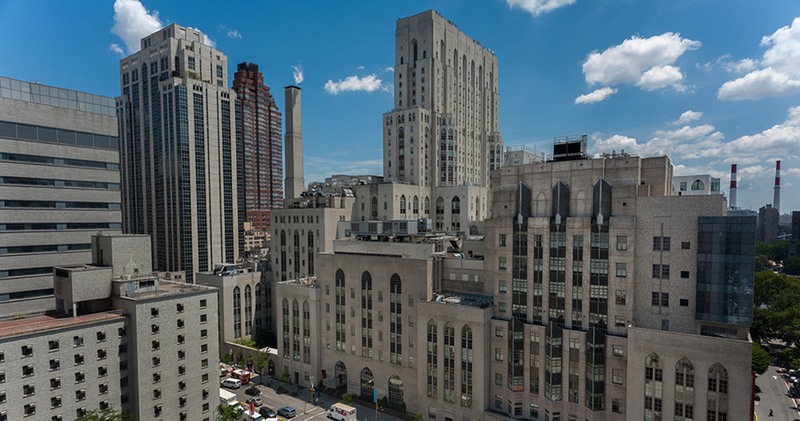 This included a final year and a half as Chief of Pediatric Urology, before moving back to New York and joining Weill Cornell Medicine/New York-Presbyterian Hospital- Queens. Dr. Wiygul is Board Certified in both Urology and Pediatric Urology, and is a member of the American Urological Association as well as the Society for Pediatric Urology. He treats the full spectrum of pediatric urologic disorders, with a special interest in complex hypospadias repairs as well as bladder exstrophy, a rare congenital disorder. He is skilled in minimally invasive surgical techniques, including laparoscopy and the da Vinci robotic system, in treating a variety of urologic conditions. His research interests include developing surveillance protocols for kidney and bladder conditions. Dr. Wiygul finds the most important service he provides to all patients is treating each little boy or girl he meets the way he treats his own three daughters. If you would like to make an appointment with Dr. Wiygul, please all his office at 718-224-2644.